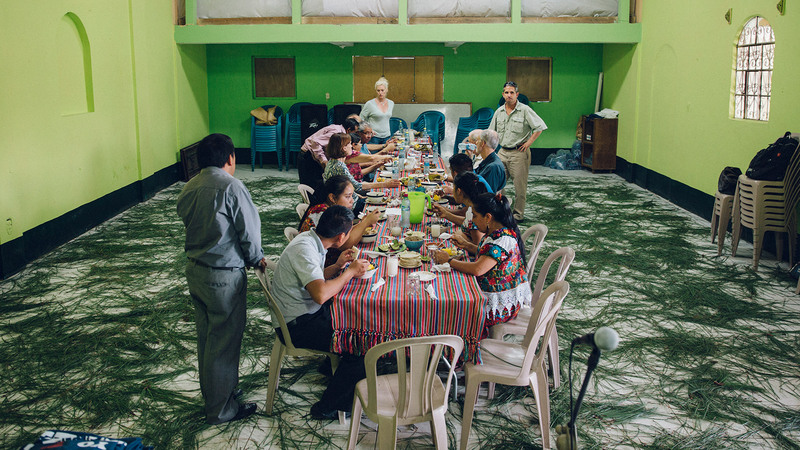 Colegio Acuacateco is a K-12 school in Aguacatán, Guatemala, a rural and impoverished area in the country’s mountainous region. Poor economic conditions here cause many residents to search elsewhere for work. 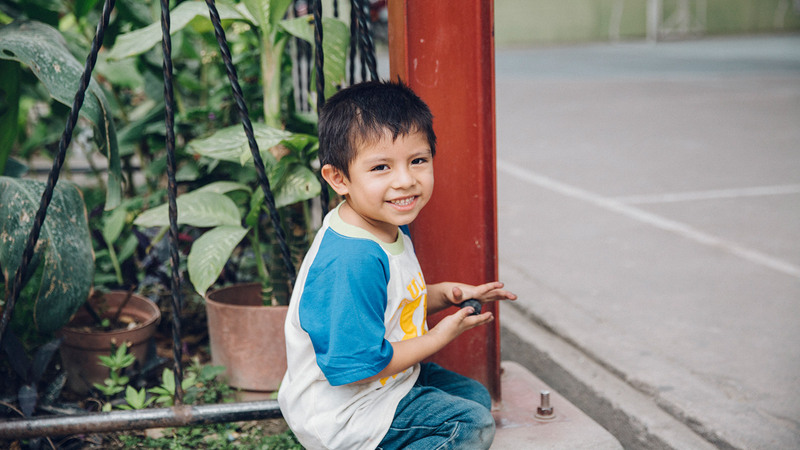 To prepare the next generation to lift up Aguacatán, the community has invested much in Colegio Acuacateco. 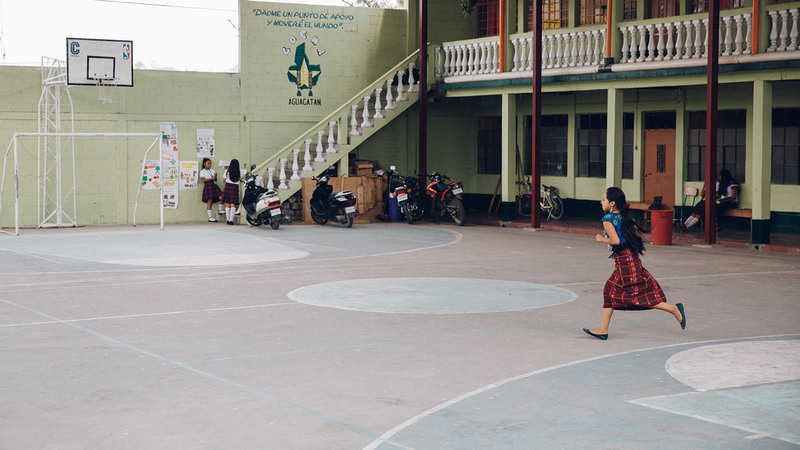 Colegio Acuacateco is an investment in the community’s long-term success. 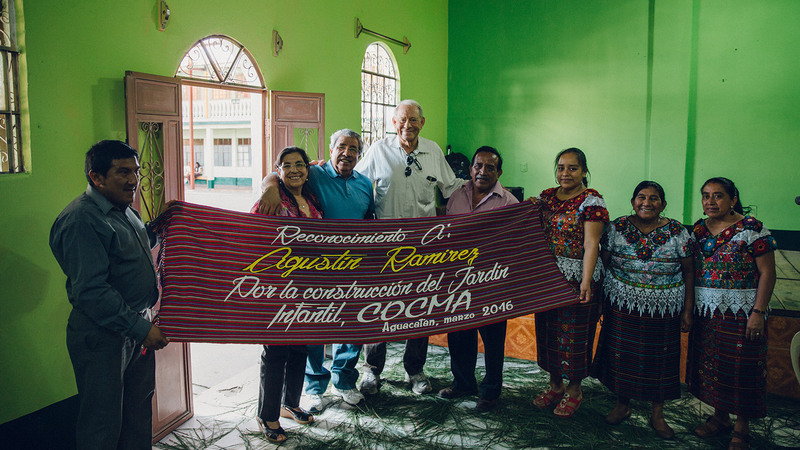 Ramirez Family Foundation has been involved with Colegio Acuacateco since 2006. The school has always been successful, but was very tight on space. 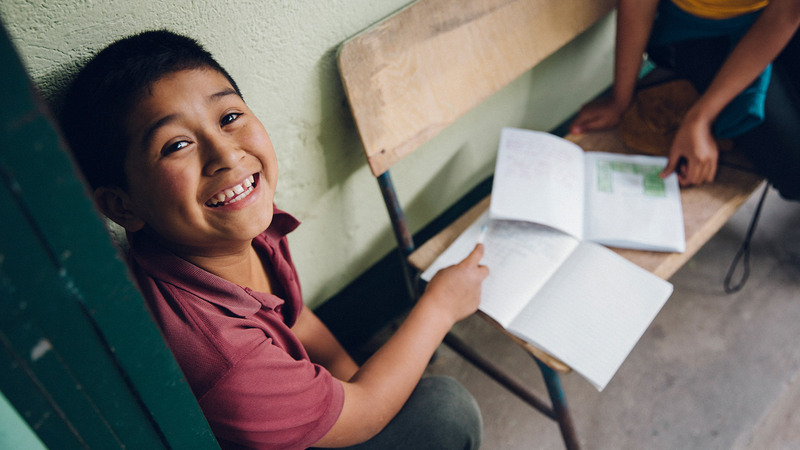 To support the school’s strong growth, Gus and Becky funded an investment to add four classrooms in 2015.